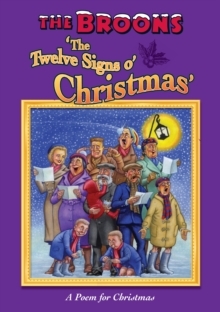 The Broons are back, this time with a special poem for Christmas - The Twelve Signs o' Christmas - inspired by the well-known 18th century carol The Twelve Days of Christmas. 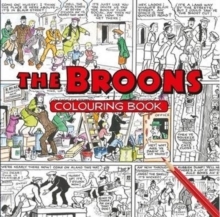 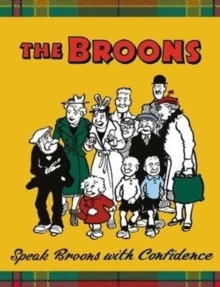 In The Broons' household, in Glebe Street, even putting a Christmas tree can be a challenge...The Broons are Scotland's best-loved family who have appeared in The Sunday Post every week since 1936. 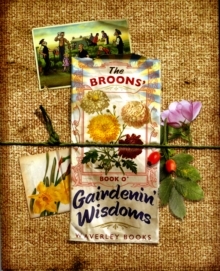 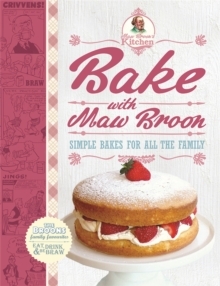 This humorous poem has new Broons illustrations.